An innovative solution involving the deployment at the Mokopane Platinium mine in Limpopo of non-intrusive optical process flow metering from Silixa – represented in South Africa by the Pragma company, Martec – has won a sustainability award for Anglo American. Late last year, Anglo American received the prize for ‘Best use of smart technologies in sustainability at the Mines and Technology 2017 conference. 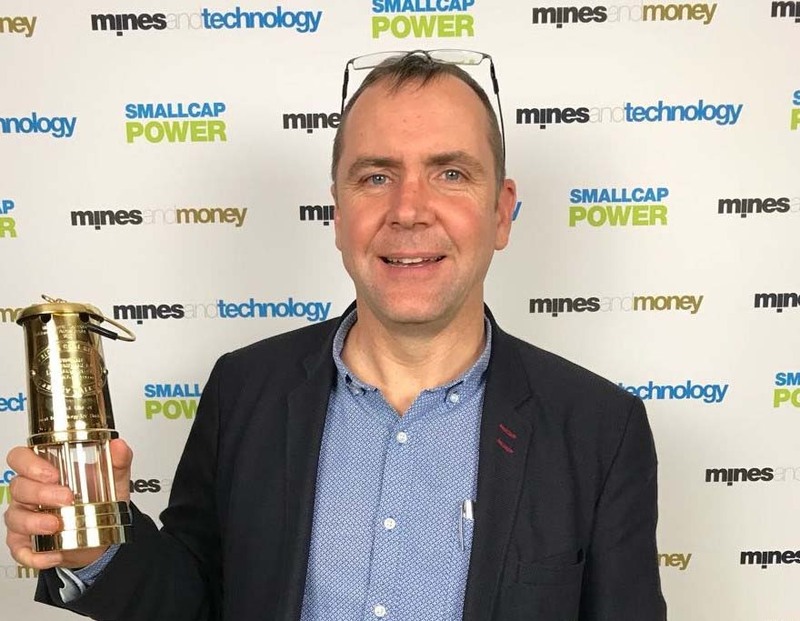 The prize, which was accepted for Anglo American by Donovan Waller, group head of technology development, was presented at a Gala Dinner in London. This award was presented in recognition of the company’s innovative efforts to deploy and integrate Silixa’s non-intrusive optical process metering flow measurement technology at Mogalakwena Platinum Mine, which is in a water stressed region with complex water management requirements. Working with Silixa, which is represented in South Africa by Martec, Anglo American’s FutureSmart Mining™ programme installed the world’s first permanent, non-intrusive, multi-zone, flow metering system based on distributed acoustic sensing technology. Covering over 16 km, the circuit requires no power, has no expensive sensing parts, requires no alteration of the pipeline and hence causes no interruption to flow. The system delivers robust flow measurements for automatic incorporation into water balance calculations. Born from the Pervasive Sensing project theme arising from the 2015 FutureSmart Mining™ Open Forum on water, the technology is now being expanded into the process realm where the value addition is likely to be significant. “This honour represents an important validation of the hard work of our extraordinary team at Silixa. Our corporate vision is to apply our distributed fibre optic sensing technology in creative ways to develop applications that help deal with the world’s greatest industrial challenges, whether that involves safely optimising production or providing effective flow metering. Our goal is to change how distributed sensing is used in industry,” said Glynn Williams, Silixa’s CEO. Mines and Technology ‘s Outstanding Achievement Awards and Gala Dinner attracted hundreds of senior representatives from all tiers of mining companies, investment institutions, and government delegations as well as a range of technology providers. The night was an opportunity to honour the companies and individuals who exhibited outstanding achievement in five distinct technology achievement categories. First published on February 2018 by MecChem Africa magazine, Crown Publication. 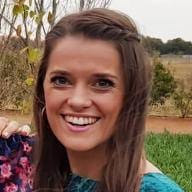 Interview with Project Engineer, Nina van Rooyen. 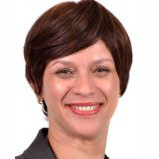 Interview with Regional Manager, Melanie Daniels.